Come one come all the Clown College tough us all! 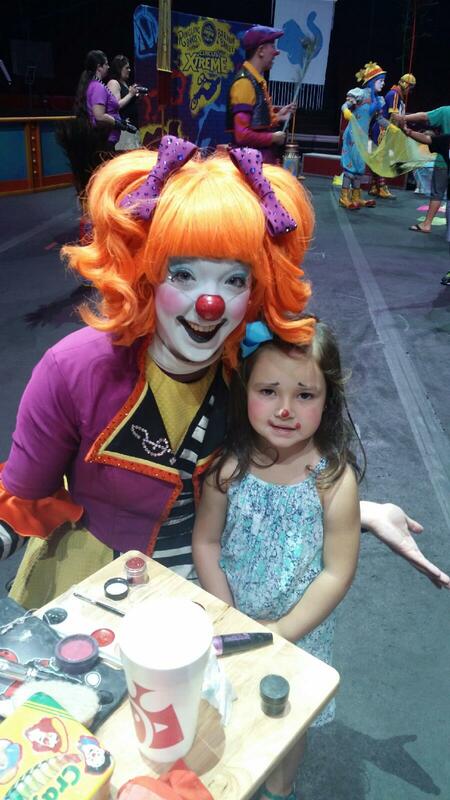 We sent mini contributor Ms. Ava and her mom in tow to the Circus Xtreme Clown College! We hope to see the circus and clown college next year and see some of the try outs in the show! Good luck to all at the real Clown College!